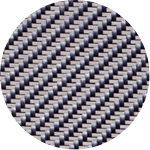 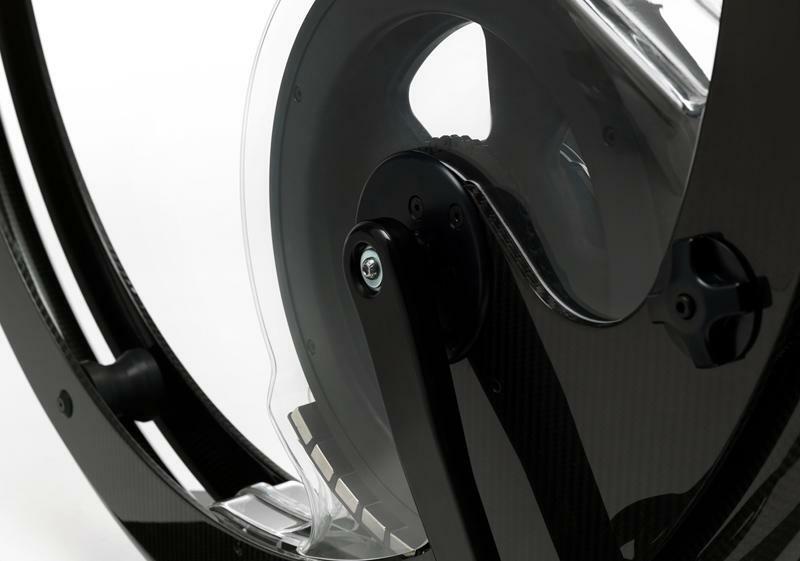 As a result of an aesthetic research inspired by ergonomics and simplicity, Ciclotte Bike is made by using exceptional materials, such as carbon, steel and glass fibres. 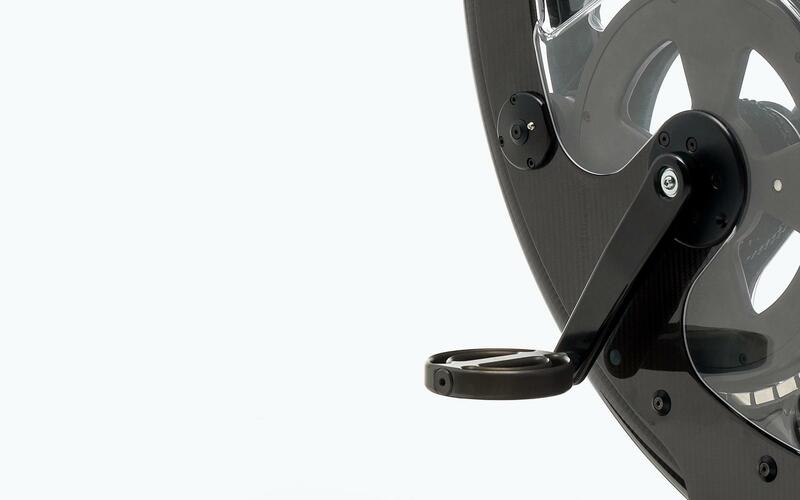 Design and style express the strong sporty vocation of Ciclotte Bike: the shape of the frame, specially created to fit the five spinning positions, makes the approach to the exercise unique and brings the rider to experience the excitement of a road race. 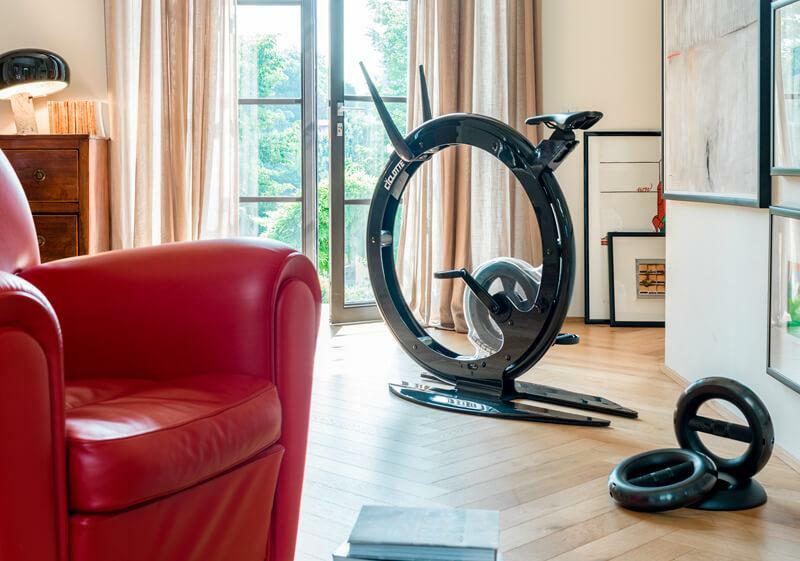 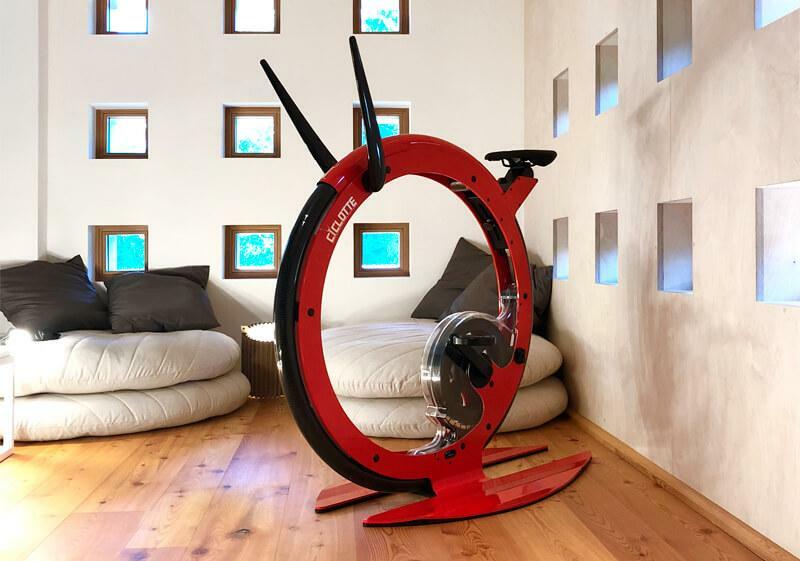 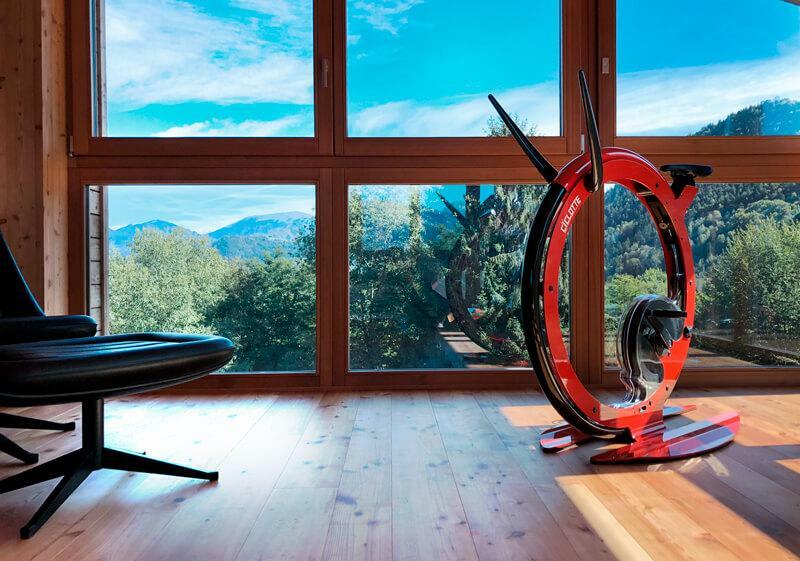 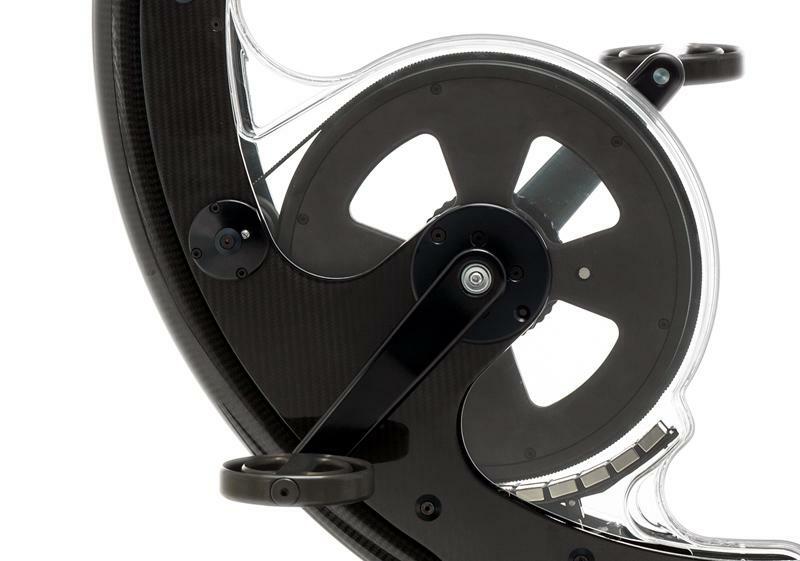 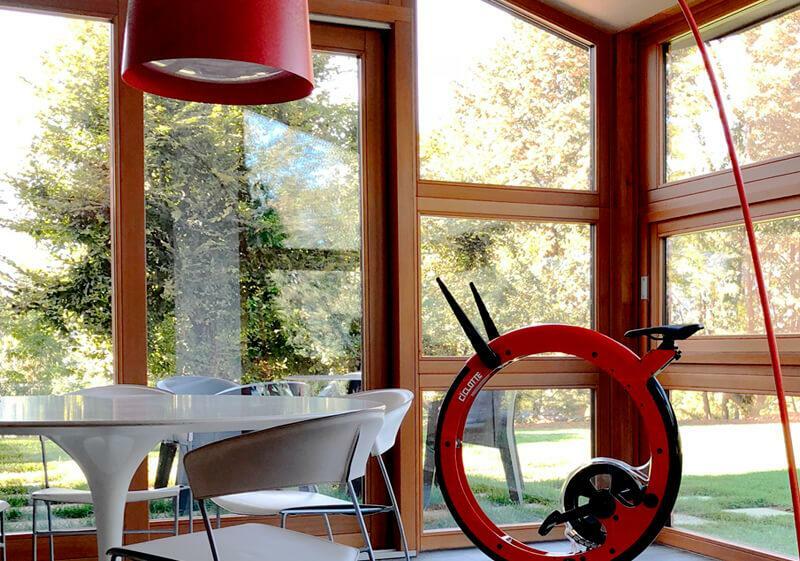 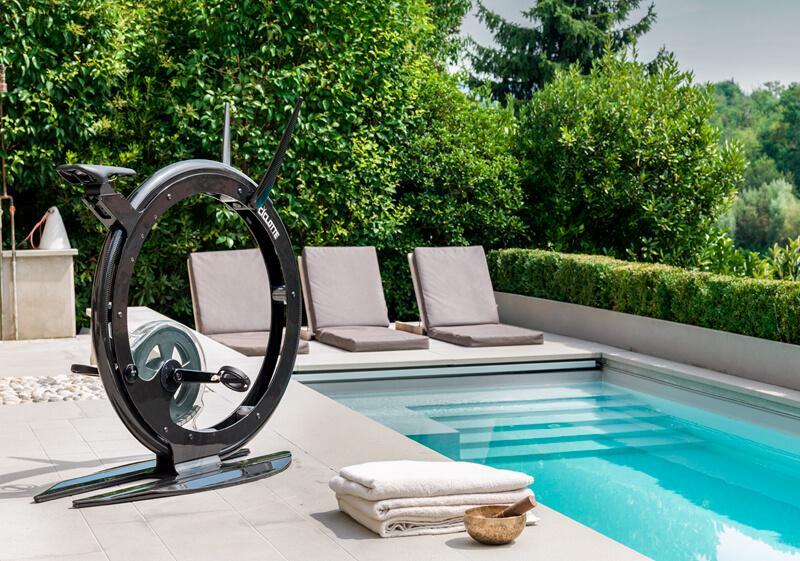 A one of a kind exercise bike that seduces with its shape and innovative design. The special support of this extremely modern design exercise bike, allows integration with smartphones and tablets, offering a wide range of possibilities for entertainment during the workouts. 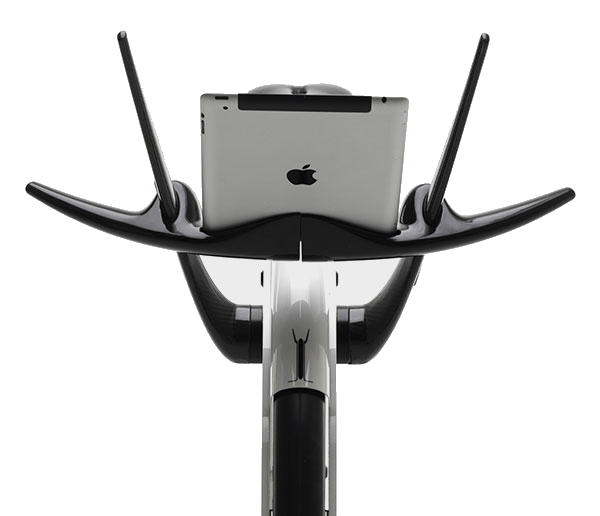 Beginning from watching your own movies and music till the simulation of routes on trails and roads, thanks to a dedicated App that can provide useful information on the speed and distance travelled. 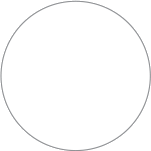 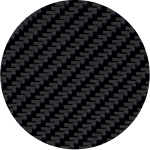 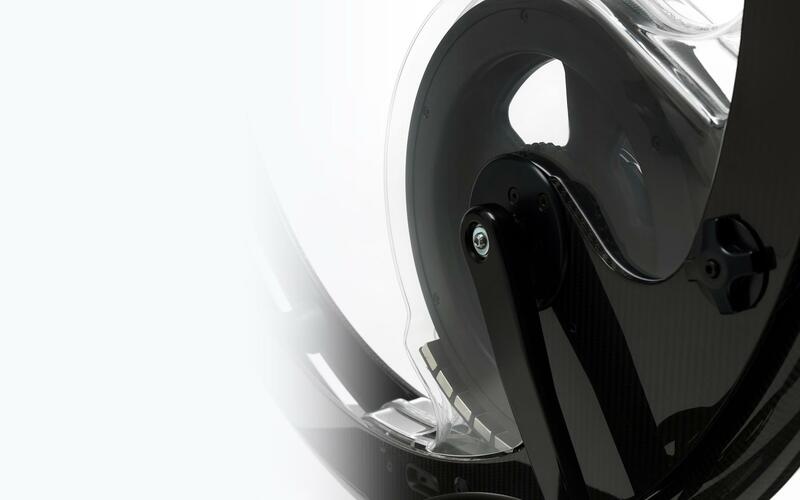 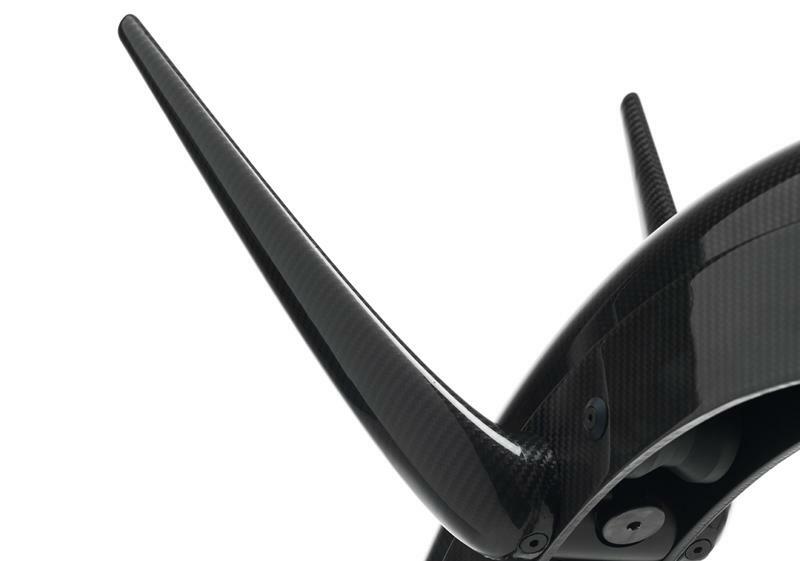 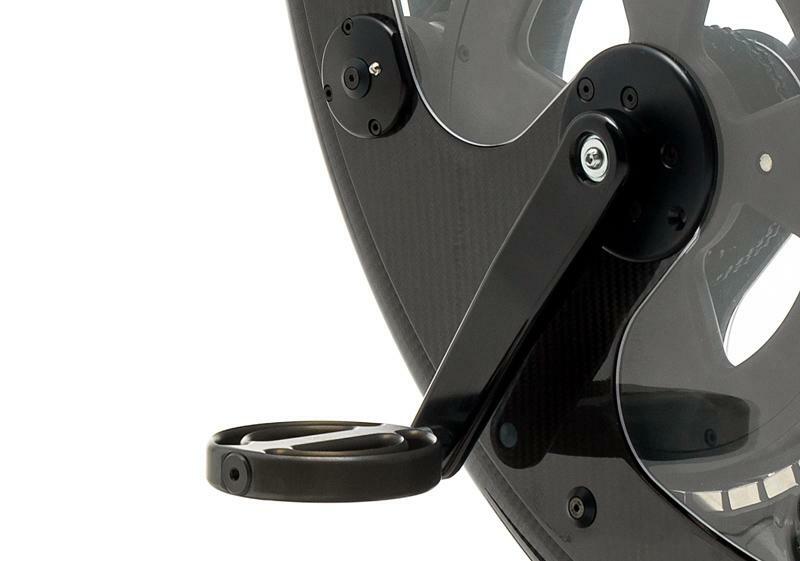 Made of gel or carbon, the seat can be adjusted in several ways: two in height, one oblique and one horizontally through the movement of the wheel cover. 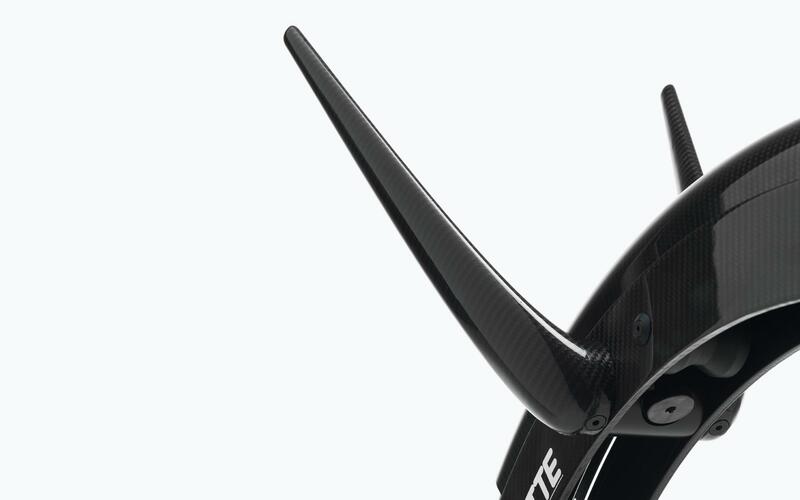 The carbon handlebars are one of the most distinctive features of Ciclotte Bike. 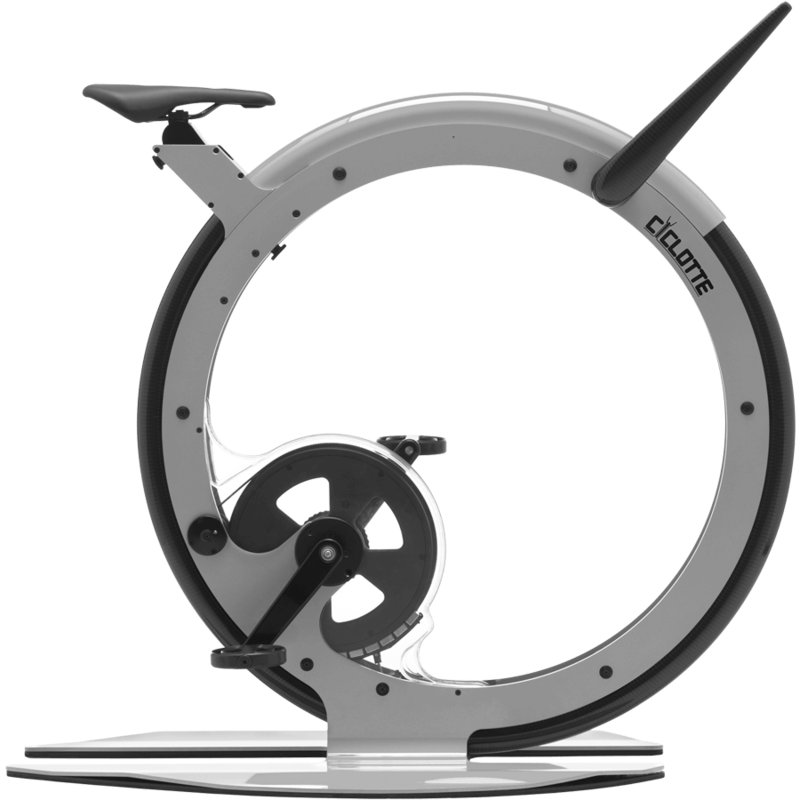 With their adjustable grade, to adapt anatomically to different postures, they favour a constant excercise of the arms. 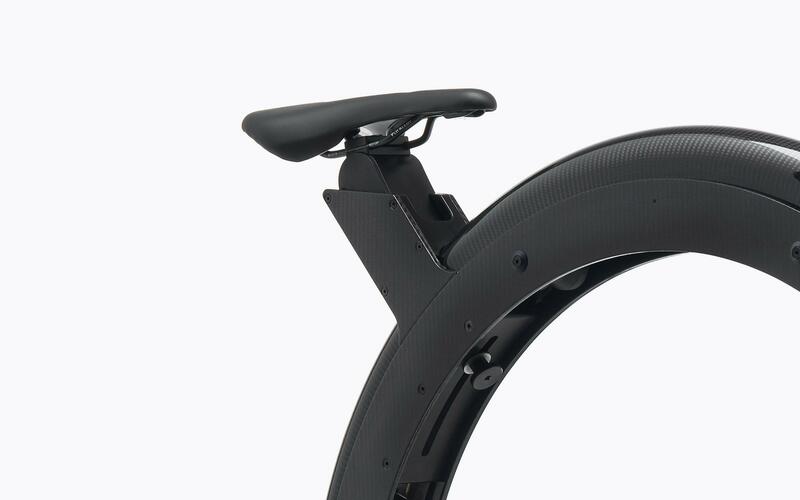 The curvature of the large support base, in addition to being an innovative design element, is studied to distribute the user’s weight in a balanced way, ensuring maximum stability and strength. 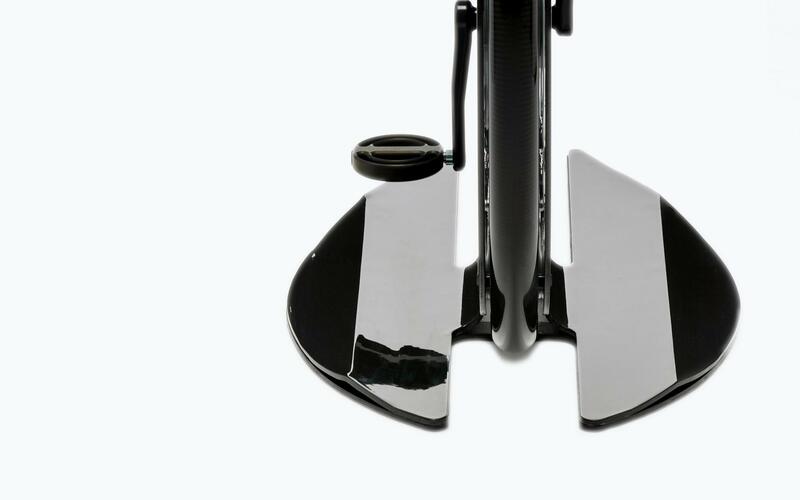 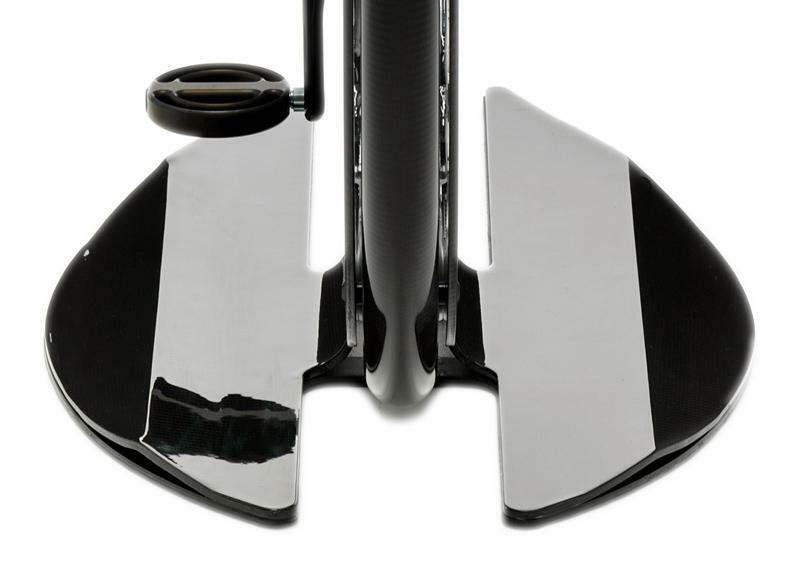 The reduced distance between the pedals guarantees the perfect biomechanics of the leg’s joints rotary movements. 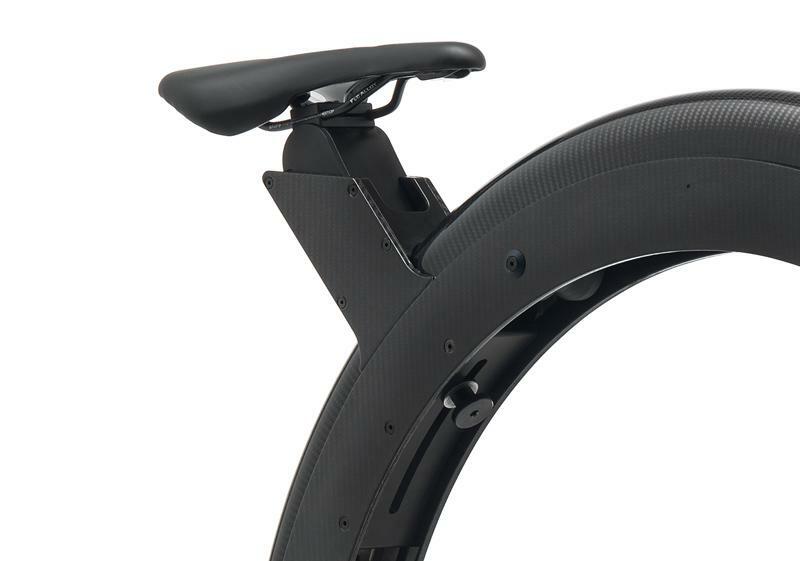 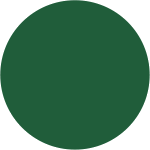 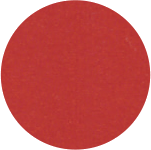 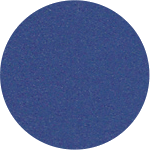 The large surface allows to work on a wider area, giving greater force to the pedalling activity. The hallmark of Ciclotte Bike is the transmission with its unique pulley system. 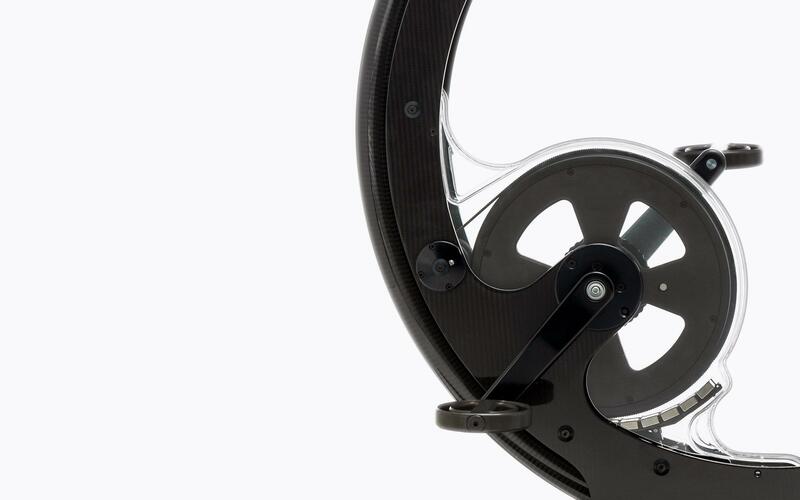 This revolutionary mechanism multiplies the number of rotations of the flywheel in order to generate a great intensity magnetic field able to faithfully reproduce the dynamics of riding on the road. 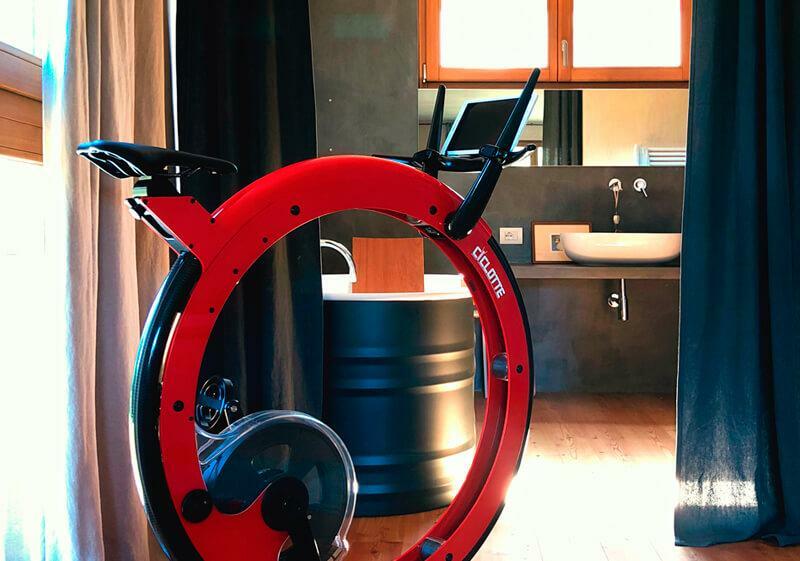 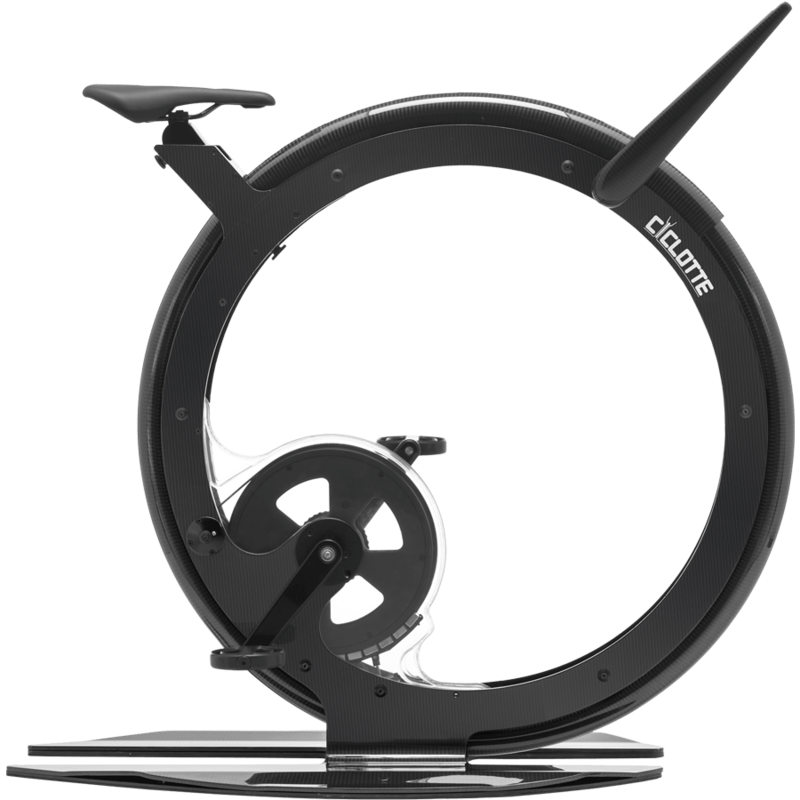 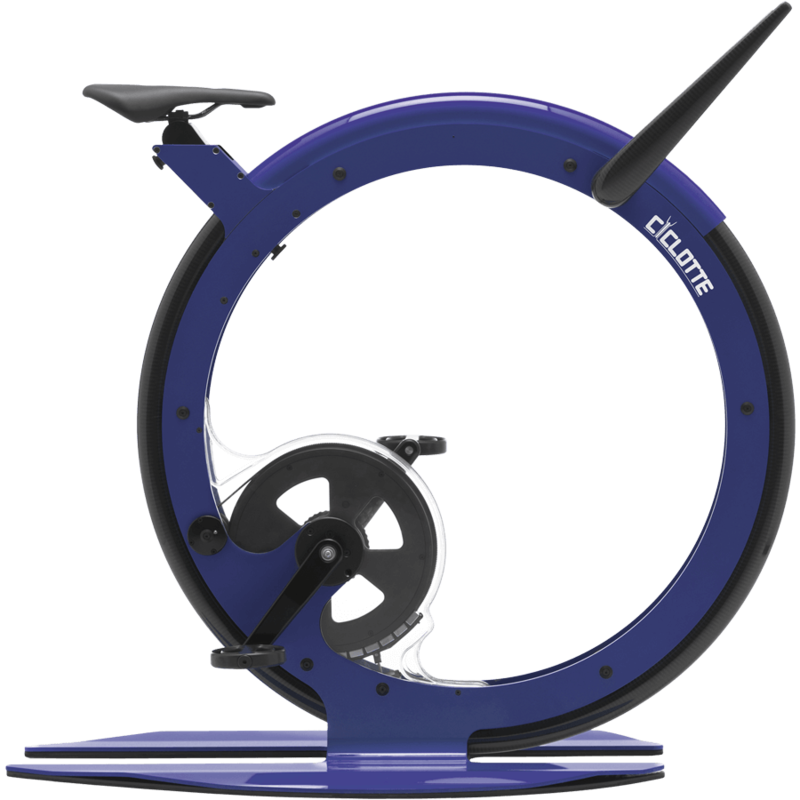 To ensure a workout in a maximum acoustic comfort, Ciclotte Bike is equipped with a release knob, that allows to disengage the outer wheel to run fast, but in a absolutely quite way.